1 | 1 students enrolled. 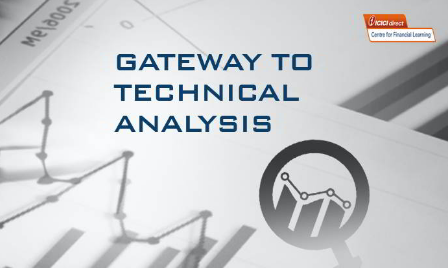 Technical Analysis Course by ICICI Direct provides a comprehensive understanding of Technical Analysis. It starts with the basics of Technical Analysis and touches upon concepts like its historical aspects, the philosophy on which various techniques are based, constructing charts, identifying / utilising trends and patterns, etc. Importantly, all these are necessary perquisites in today’s dynamic environment to be successful in making timely and prudent investment decisions. With a wide array of illustrative explanations on various indicators like RSI, moving averages and concepts like Japanese Candlesticks and inter-market Technical Analysis, it builds the necessary artillery that is crucial while trading and investing in various assets. 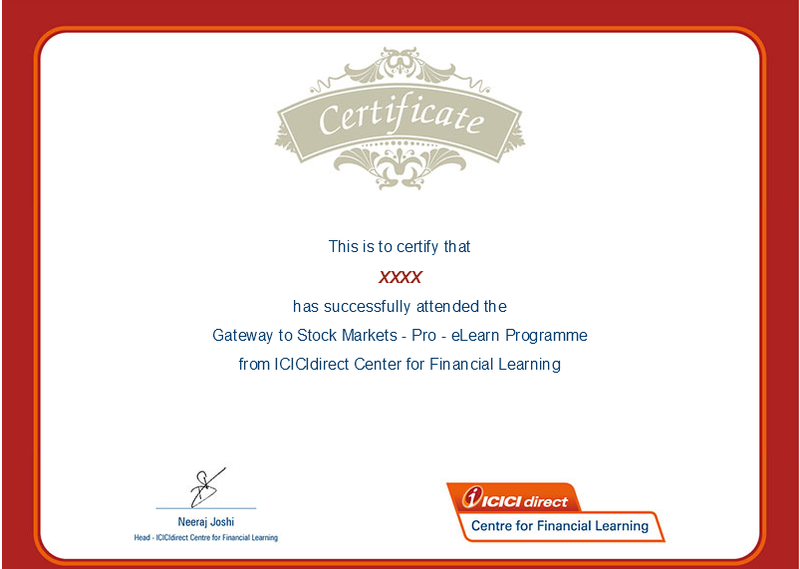 This course by ICICI Direct is designed to provide the participants with a thorough understanding of Technical Analysis. It will enable the students to have a basic understanding of various concepts of Technical Analysis such as identifying various trends and patterns, constructing charts etc. It uses practical illustrations to enable individuals to have a better understanding of various technical indicators.